The Xiaomi Aqara Smart Gateway IP Camera not only can view home dynamic remotely but also can be connected with Mijia body / door / window sensor, wall switch and other ZigBee equipment. 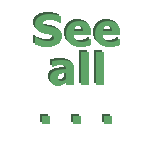 Can realize the family security and many automatic scenes. The Aqara can make the signal of the smart home system has a wider coverage and is more stable. Aqara smart camera works with other Xiaomi smart home sansors(like human body PIR sensor,door/window sensor, etc).Making an accurate home security network. The Aqara camera delivers full HD images, so you can capture clearer details. A 180 degree fisheye lens ensures that you can see enough activity with limited lens distortion. 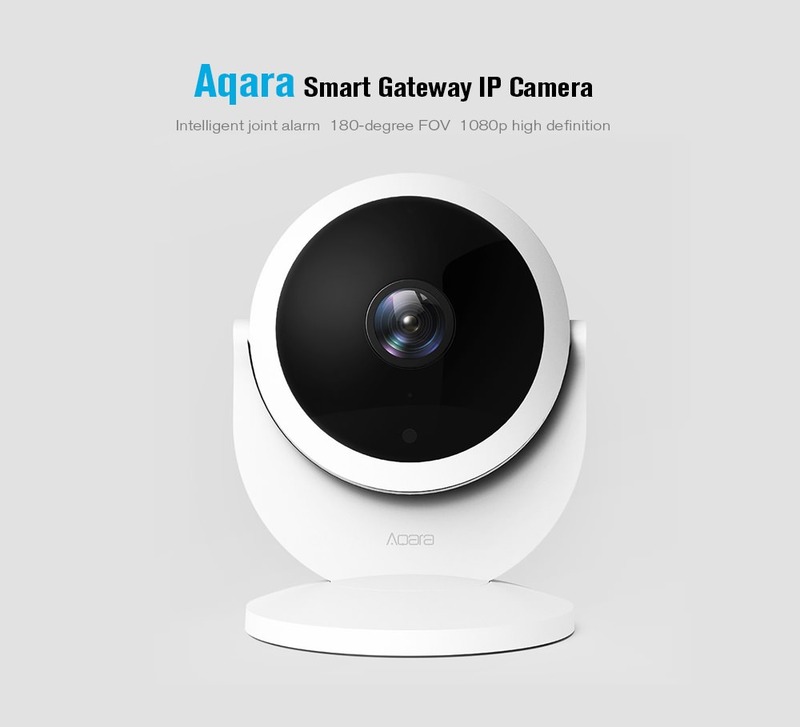 Aqara camera can linkage with home gateway, air-condition. So that will increase the signal coverage of the whole home, and the system will be more stable. Support SD cards and clouds stroage by Xiaomi Clouds, never miss a moment. Open Mijia APP and let the video floating, so you can view and close them directly. Two-ways identity, data transimission encryption and cloud storage encryption can guarantee the privacy of video. The base is magnet, it can be placed on the seat, attached to the wall or top to meet the need of different scenes.